Every story has its twists and turns. Our story certainly began with a major twist at the beginning with the passing of my wife. The plot here, in my musings, writings and thoughts will take a shift as well. Do something you love. It may not be your dream job, it may not be the job you expected, but do something you love, something you want to do, something that doesn’t feel like work. I had no idea at the time that my daughter would then turn those words around on me. So this, after two years of honing and writing and second guessing, is the next step. Since that conversation, I’ve joined up with one of the most talented group of musicians – on par with my younger brother Adam Manoucheri (see his new record Aquadog) – and we play when we can. We call ourselves the “Ain’t Got No Time Rock and Blues Band” because, frankly, none of us have any time. These musicians became the core of what will become my first ever solo LP. Rehearsal begins this week. We hit the studio at the end of March. This isn’t a quick process, we have to learn the songs and then I’ll book the next session. I have nearly a dozen songs and it may turn into more. It is simultaneously the greatest and scariest thing I have ever undertaken. Not because I worry about the band, they are the least of my worries. This is my material. Much of it came after the passing of my wife and has a dark edge to it. There’s a lot of acoustic material. Then there’s the stuff that shows the shift in my life, the happier tones, the melancholy of a trying to find love again and the happiness and joy when it comes. There are ballads and straight rockers and it’s all me . . . no producer, no brother to tell me I can do better, it’s me. It’s practicing what I preached. Nothing worth doing is ever easy. So over the next many months, most of my posts will be chronicling the trials, tribulations, joys and successes as well as failures in trying to record my first record alone. Be careful what you dream . . . you might just actually be chasing them. I write a lot here about my immediate family . . . and my songwriting process and all my efforts to move forward. This, however, is about my brother. Adam Manoucheri, my younger brother, is one of the most talented people I know. He plays numerous instruments, one of the greatest rock players around and I love him, well…like a brother. 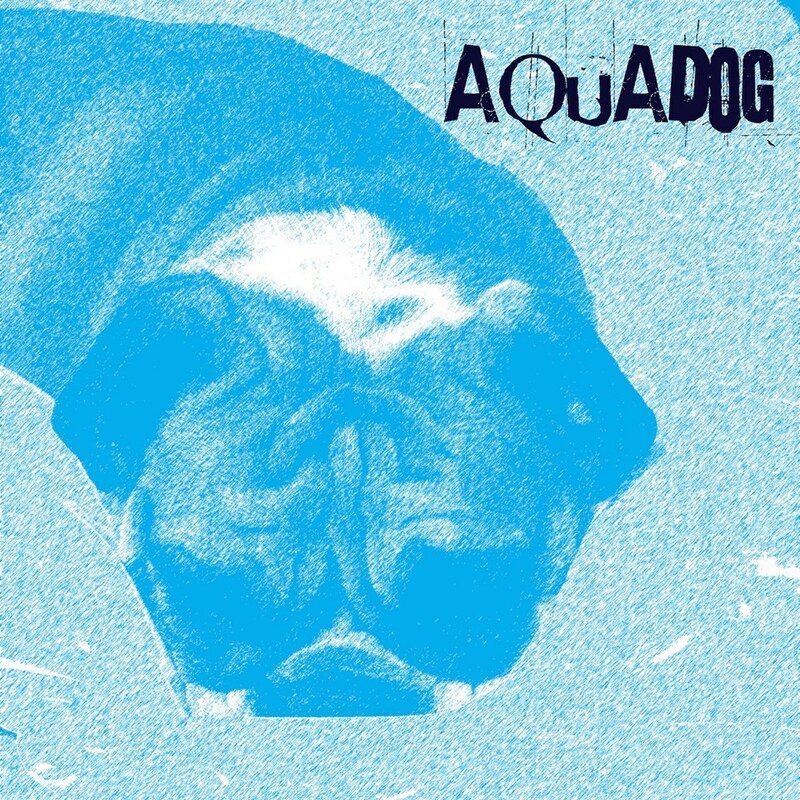 His new release, Aquadog, is due out in the Spring. If you have a chance, please, please go like his Facebook page. Until the release drops, he was kind enough to tease everyone with a video of some of his time in the studio. It’s well worth the watch and I recommend keeping an eye out for the release. I’ll give you a countdown when it’s coming when we have a release date!